The January transfer window is now open so clubs are working hard trying to strengthen their squads for the second half of the season and put deals in place for the summer. 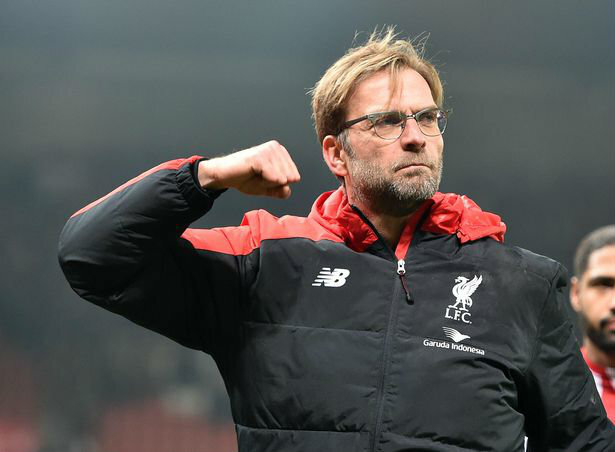 Today, Thomas Lemar is link with a move to Liverpool…. Monaco attacker Thomas Lemar is ready to snub interest from Arsenal and Man Utd and join Liverpool after holding positive with the Merseyside club, according to Yahoo Sports. Lemar became one of the most sought after attackers in European football after providing 14 goals and 17 assists to help fire Monaco to the Ligue 1 title last season. 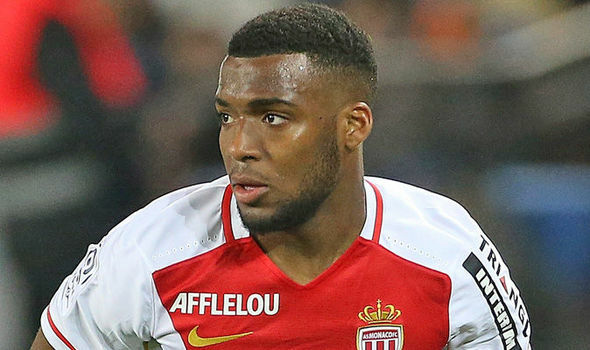 The French international attracted strong interest from the Premier League in the summer with Monaco vice-president Vadim Vasilyev confirming in October that Arsenal and Liverpool made attempts to secure Lemar’s signature on deadline day. Both clubs have been tipped to renew their interest this winter and the Daily Star reported last month that Manchester United had joined the race to sign the £90m-rated attacker. Jose Mourinho knows he needs to add more creativity to his squad if he’s to catch Manchester City while Arsene Wenger is on the look-out for a potential replacement for Alexis Sanchez with the Chilean set to leave after failing to sign a new contract. Lemar is seemingly on both managers’ radar, however, it looks like Arsenal and United have some catching up to do if they want to land the exciting youngster as Yahoo Sports claim Lemar has now verbally agreed to join Liverpool. The news outlet says sources close to the 22-year-old have revealed that he has held positive talks with the Merseysiders and agreed to move to Anfield if the two clubs can settle on a transfer fee. Yahoo Sports claim that Jurgen Klopp has identified Lemar as the man he wants to replace Philippe Coutinho after Liverpool opened talks with Barcelona over a potential €150m (£133m) deal for the Brazilian star. It remains to be seen whether Liverpool will be able to agree terms with Monaco but any proposed deal for Lemar will surely be dependent on Coutinho moving to Barcelona first. That transfer is still a long way from completion and I’d be surprised if the Reds agreed to sell until the summer so there could still be time for Arsenal or United to swoop in and hijack Liverpool’s deal for Lemar.